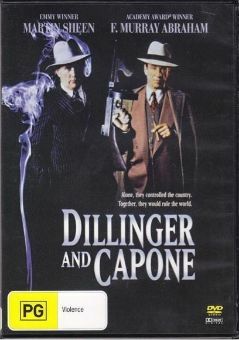 Fittingly directed by Illinois native and bad-guy filmmaker Don Siegel, this action-packed film stars Mickey Rooney as the unflinching, trigger-happy member of the infamous Dillinger gang that besieged the Midwest circa 1933. 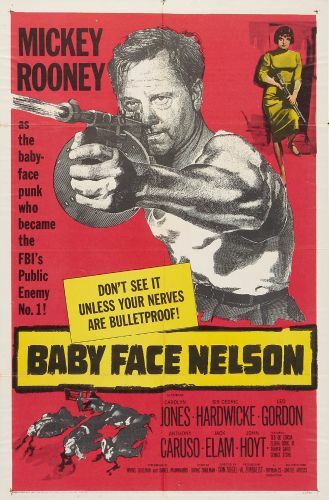 Rooney is Lester "Baby Face Nelson" Gillis and Carolyn Jones his gun moll, Sue, in this fictionalized tale of a scrawny street tough turned psychotic gangster. 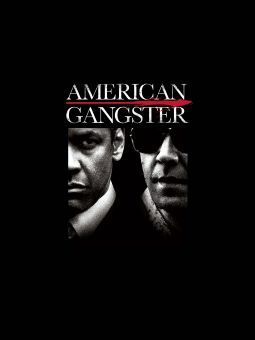 After being released from prison, Nelson goes to work for mob boss Rocca (Ted De Corsia), who eventually recognizes that a madman is in his service and turns him in to the cops. Managing to elude capture, Nelson kills Rocca and takes Sue with him. 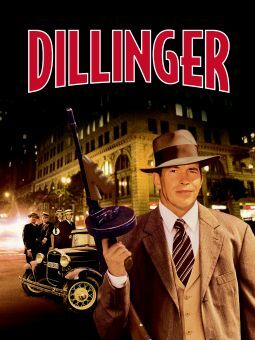 He then joins Dillinger's gang in a series of savage robberies, obliterating anyone who gets in his way. 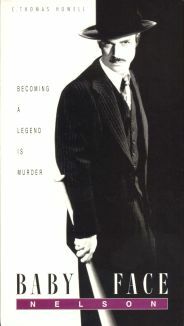 Inevitably, FBI agents ambush and injure Nelson, who finally admits his own ruthlessness to himself and Sue, conceding that he would even murder children if necessary. 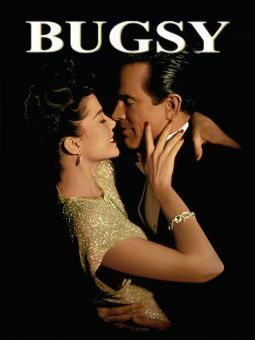 He orders Sue to kill him before he commits any more savage acts. 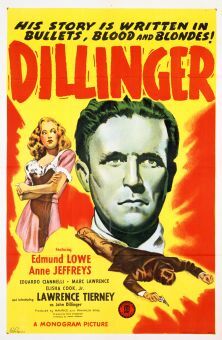 This is a coarse and deliberately aggressive film, distinguished by Rooney's frenzied performance as an unruly and deranged criminal.